We would like to introduce one of the latest exclusive resorts currently under development in Orlando, Florida...The Retreat at ChampionsGate. 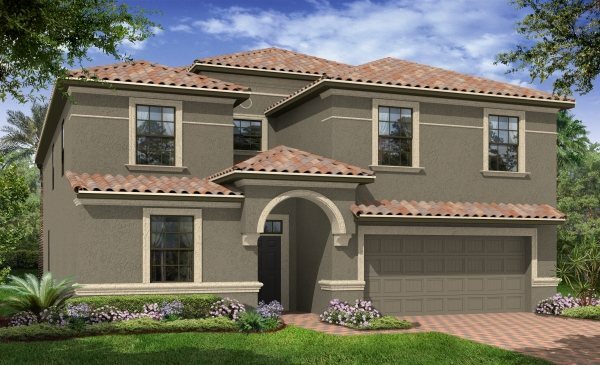 New Homes built by Lennar Homes Orlando Florida. 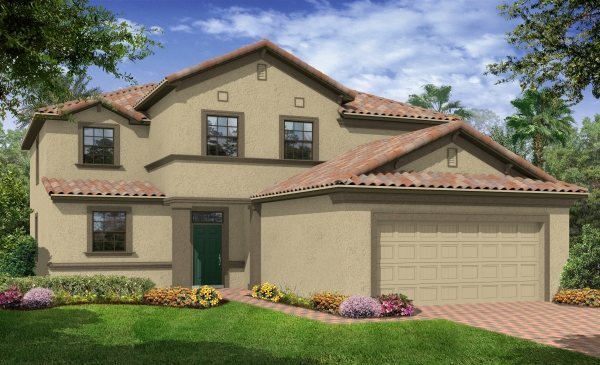 Lennar is a 60 year old major building developer in the US, they are known for quality of construction and customer after sales service. 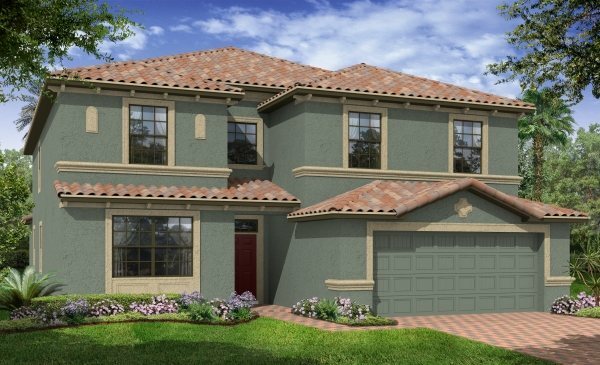 The community of Stoneybrook South will be renamed The Retreat at Championsgate & The Club at Championsgate will consist of Town homes and single family homes, 2 Clubhouses with many pools and Lazy River. The Retreat at Championsgate will be zoned for Short Term Rental and The Club at Championsgate will be residential only. The community will have guard gated and then gated communities within the gates. You will be able to use the Omini Resort's amenities in addition to massive amenities at The Retreat. You will enjoy tennis, golf, a lazy river pool, restaurants and much more! Champion's Gate is just 2 miles from the turnoff to Disney World on the Interstate 4. It will be less than 3 miles away from Posner Park which will be one of Florida's largest and newest shopping mall and leisure centre. 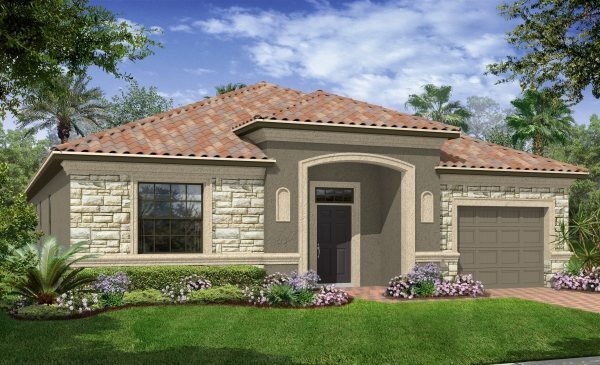 Vacation homes on Golfing community with 3 wonderful courses to choose from. Stonnybroobe South has been rebranded and will incorporate Champions Gate golf of Orlando. This wonderful golfing community is next to the Omni Champions Gate Golf resort. These vacation homes are ideally located less than 10 minutes' drive to Disney thus making The Retreat on of the best golf course communities in the Orlando Vacation homes area. Screened Swimming pools with pool heaters. On site Clubhouse with restaurant. 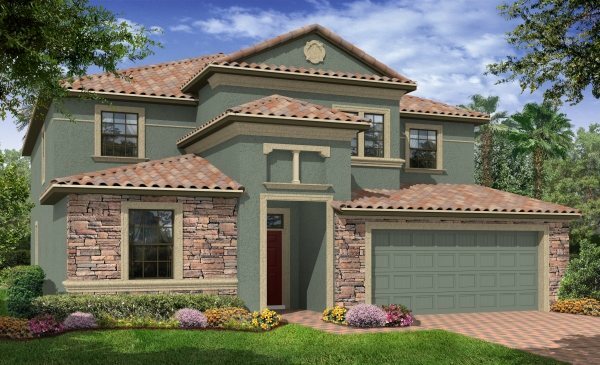 The Retreat at Champions Gate will have over 600 vacations homes with prices starting from the low $300s and will include lot of extras that you would normally pay extra for with other builders. 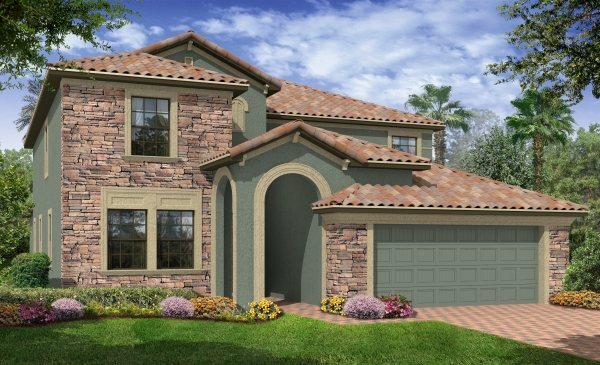 The Country Club at Champions Gate will have over 400 Residential homes with starting price in the mid $200s. Nearby are two entrances to I-4, the major road in Orlando. Take one and go to the gulf coast beaches, the other takes you to Disney, SeaWorld, and International Drive Shopping! The best time to buy in a community is in the beginning while there is special introductory pricing.